Even as the unemployment rate drops, foreclosures dwindle, and the economy slowly recovers from the Great Recession, financial insecurity is on the rise in American urban areas according to a study conducted by the Corporation for Enterprise Development. Nearly half of all households in major cities don’t have enough money saved to cover essential expenses in an emergency. Erin weighs in. 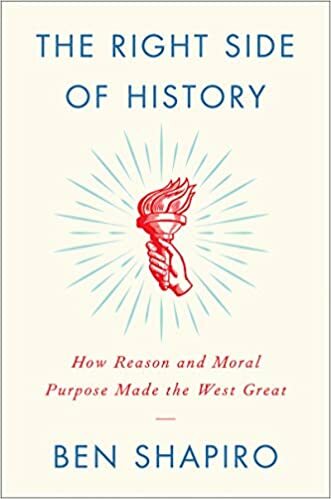 Then, Erin sits down with Warren Mosler, president of Valance Incorporated, to discuss the many issues surrounding the US economy, the Fed, and employment. Of particular note are Mosler’s views on the recent price cut in Saudi crude prices and the negative impact it could have on production of shale oil in tight oil formations in the US. 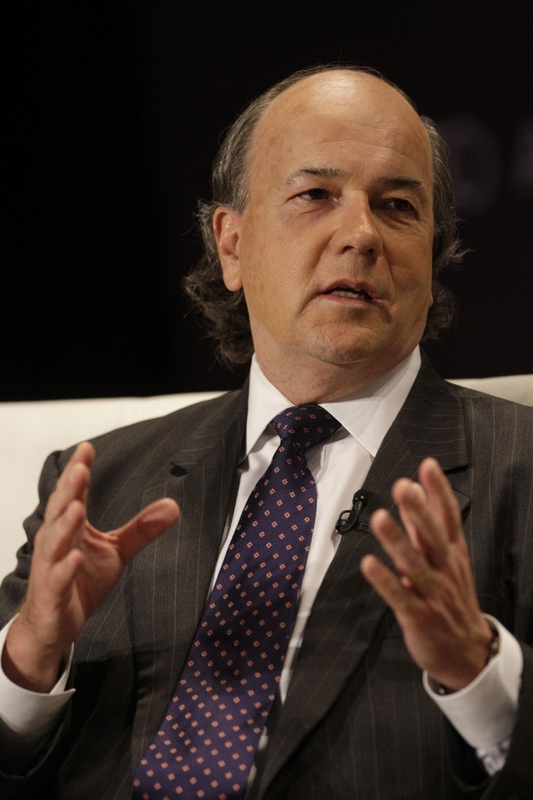 After the break, Erin talks to frequent Boom Bust guest Jim Rickards to get a hold on currency wars – specifically regarding the Euro. He argues that the currency wars wax and wane but they are always there. Right now the currency wars are back in the spotlight. And in The Big Deal, Erin and Edward Harrison discuss Alibaba’s record-breaking IPO. Do big IPOs outperform the market? No, they underperform if you look at the historical record. ‘Inflation often begins imperceptibly, and gains a foothold before it is recognised. 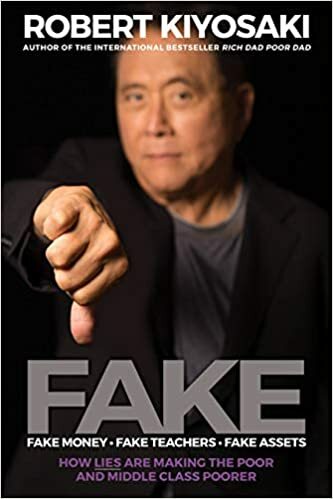 This lag in comprehension, important to central banks, is called “money illusion”, a phrase that that refers to a perception that real wealth is being created, so that Keynesian “animal spirts” are aroused. 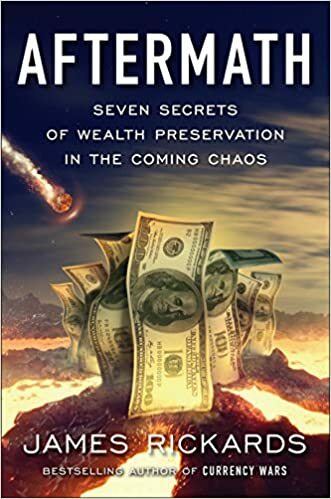 Only later is it discovered that bankers and astute investors captured the wealth, and everyday citizens are left with devalued savings, pensions, and life insurance…. ‘Inflation can gain substantial momentum before the general public notices it. It was not until 1974, nine years into an inflationary cycle, that inflation became a potent political issue and a prominent public policy concern. This lag in momentum and perception is the essence of “money illusion”. The original sin with regard to Fed powers was the Humphrey-Hawkins Full Employment Act of 1978 signed by President Carter. This created the “dual mandate” which allowed the Fed to consider employment as well as price stability in setting policy. The dual mandate allows the Fed to manage the U.S. jobs market and, by extension, the economy as a whole, instead of confining itself to straightforward liquidity operations. Janet Yellen, the Fed chairwoman, is a strong advocate of the dual mandate and has emphasized employment targets in the setting of Fed policy. Through the dual mandate and her embrace of it, and using the dollar’s unique role as leverage, she is a de facto central planner for the world. The theory of optimal control says that conventional monetary rules, such as the Taylor Rule or a commodity price standard, should be abandoned in current conditions in favor of a policy that will keep rates lower, longer than otherwise. Yellen favors use of communications policy to let individuals and markets know the Fed’s intentions under optimal control. The idea is that over time, individuals will “get the message” and begin to make borrowing, investment and spending decisions based on the promise of lower rates. This will then lead to increased aggregate demand, higher employment and stronger economic growth. At that point, the Fed can begin to withdraw policy support in order to prevent an outbreak of inflation. 1) Under Yellen’s own model, saying she will keep rates “lower, longer” is designed to improve the economy sooner than alternative policies. But if the economy improves sooner under her policy, she will raise rates sooner. So, the entire approach is a lie. Somehow people are supposed to play along with Yellen’s low rate promise even though they intuitively understand that if things get better the promise will be rescinded. This produces confusion. 2) People are not automatons who mindlessly do what Yellen wants. In the face of the embedded contradictions of Yellen’s model, people prefer to hoard cash, stay on the sidelines and not get suckered by the bait-and-switch promise of optimal control theory. The resulting lack of investment and consumption is what is really hurting the economy. Economists call this “regime uncertainty” and it was a leading cause of the length, if not the origin, of the Great Depression of 1929-1941. 3) In order to make money under the Fed’s zero interest rate policy, banks are engaging in hidden off-balance sheet transactions, including asset swaps, which substantially increase systemic risk. In an asset swap, a bank with weak collateral will “swap” that for good collateral with an institutional investor in a transaction that will be reversed at some point. The bank then takes the good collateral and uses it for margin in another swap with another bank. In effect, a two-party deal has been turned into a three-party deal with greater risk and credit exposure all around. 4) Yellen’s zero interest rate policy constitutes massive theft from savers. Applying a normalized interest rate of about 2% to the entire savings pool in the U.S. banking system compared to the actual rate of zero, reveals a $400 billion per year wealth transfer from savers to the banks from the zero rates. This has continued for five years, so the cumulative subsidy to the banking system at the expense of everyday Americans is now over $2 trillion. This hurts investment, penalizes savers and forces retirees into inappropriate risk investments such as the stock market. Yellen supports this bank subsidy and theft from savers. 6) Market participants and policymakers rely on market prices to make decisions about economic policy. What happens when the price signals upon which policymakers rely are themselves distorted by prior policy manipulation? First you distort the price signal by market manipulation, then you rely on the “price” to guide your policy going forward. This is the blind leading the blind. The Fed is trying to tip the psychology of the consumer toward spending through its communication policy and low rates. This is extremely difficult to do in the short run. But once you change the psychology, it is extremely difficult to change it back again. If the Fed succeeds in raising inflationary expectations, those expectations may quickly get out of control as they did in the 1970’s. This means that instead of inflation leveling off at 3%, inflation may quickly jump to 7% or higher. The Fed believes they can dial-down the thermostat if this happens, but they will discover that the psychology is not easy to reverse and inflation will run out of control. China’s Communist Party announced a formal investigation last month into one of the party's most senior figures, Zhou Yongkang, and one hedge fund manager says the move will bring broader political and market implications. Jim Rickards, portfolio manager for the West Shore Real Return Income Fund and the author of “The Death of Money,” has experience doing business in China, and recently told FOX Business’s Deirdre Bolton that the investigation is the Chinese government’s warning shot to corrupt officials. After 18 months of covert investigation, the Chinese government went public with its official investigation against the ex-security chief on July 29, according to Chinese media. The investigation makes Zhou the highest-ranking official to be placed under formal investigation in over a decade. “Zhou Yongkang was the head of the secret police, the court administration and the enforcement of party discipline. He is the guy who’s now been arrested and investigated,” Rickards said. While Zhou is just under investigation, Rickards said his fate might already be sealed. “You have to understand that there is no rule of law in China. They have a constitution, they have courts and lawyers and trials, but it’s all for show….The Power Bureau, the Central Committee and the Communist Party make all the decisions,” he said. Rickards described Zhou as part of a group of “financial warlords” in the country that use power and connections to secure multibillion dollar project contracts, such as commercial housing projects. “If you look at these ghost cities and construction sites… why are they building all these empty things that no one needs? If you are in charge of cement, steel or construction… you scam them and then you take the money buy a place in Vancouver [and] New York.” Rickards said. Rickards said China’s highly-unregulated legal system makes investing in the country difficult for those without government connections.